Do you want to improve your technical skills ? Margje invites you to this new technical challenge, and will reveal you the secrets of the dry brush filter. 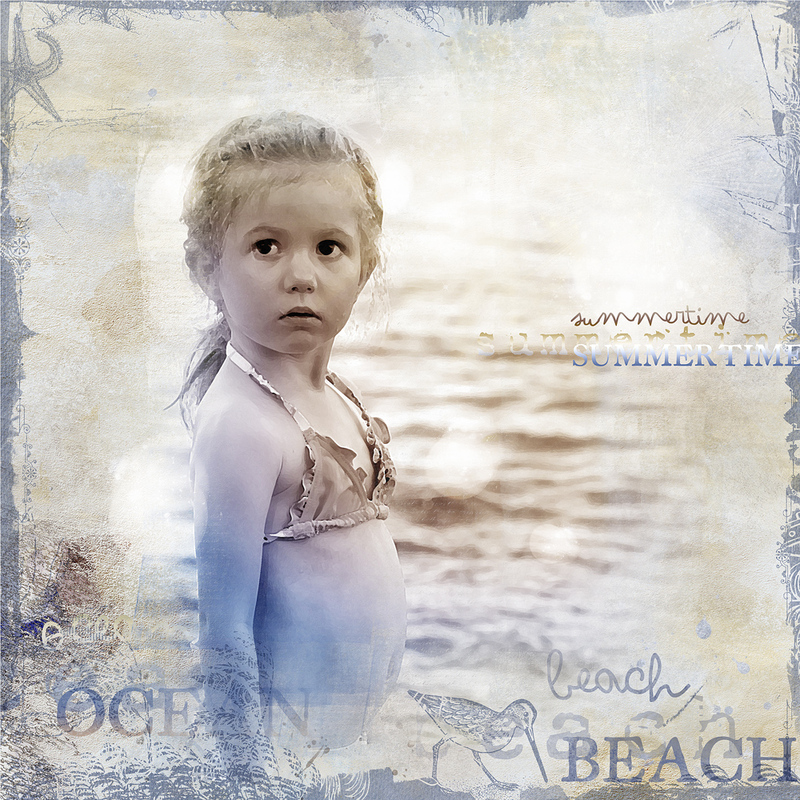 I ( Marie-claire, aka Clin d’oeil Scrap ) had a lot of fun testing this both tutorials, in Photoshop and in PSE. Here, is the page i did in Photoshop Elements. The use of the dry brush filter give a nice effect to my photo. 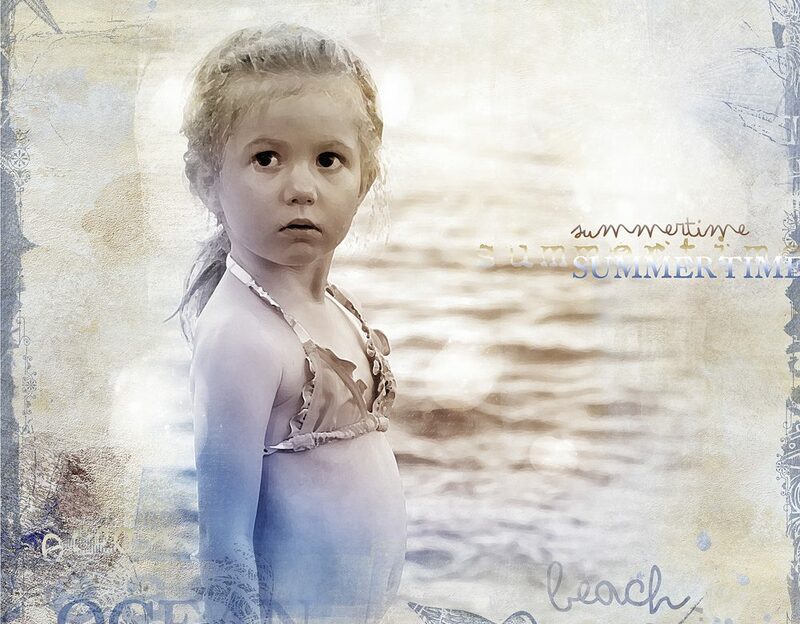 This is a simplified version of the photoshop tutorial, but the result is great ! You will find the Margje’s tutorials in the challenge Link , and for those who prefer follow it in french, you can jump over to my blog. Hope you have fun ! Looking forward to see your pages in the challenge !